Considering changing your name after marriage? Here's everything you need to know about this process. After your wedding you'll have lots of new stuff to be excited about. A new spouse, for starters (yay, someone to help you fold fitted sheets! ), new stuff for your house, a collection of beautiful photos... oh, and good memories! As for a new last name? 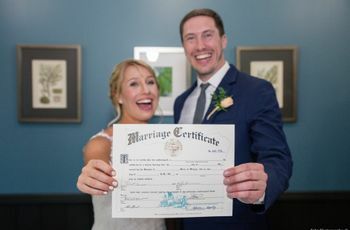 No, changing your name after marriage doesn’t happen automatically—that's a step you have to take all on your own, and it's not as easy as changing your Instagram handle and address labels. 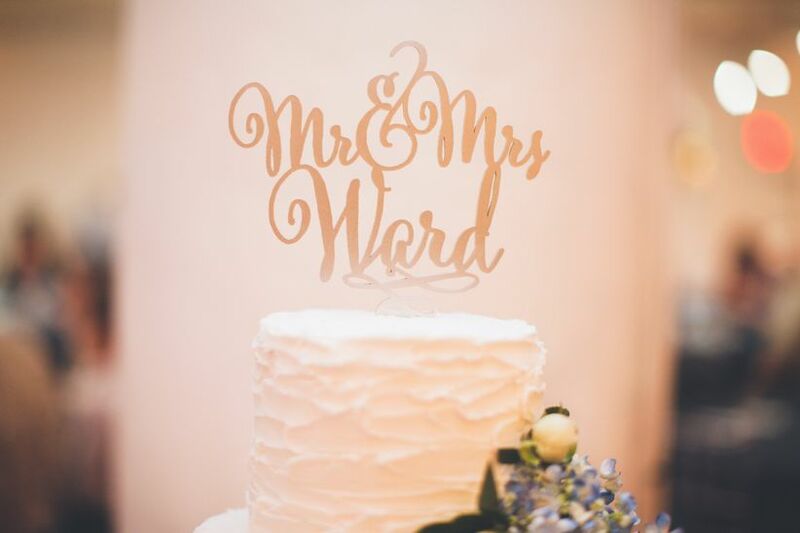 Even though many couples think of taking the same last name as a given, it's a tradition that's become much more flexible in recent years, with plenty of alternative options for you to consider. My advice? Think through this wedding decision as deeply as—if not more than—all the other wedding decisions you've made thus far. After all, your name is part of your identity—why put less thought into selecting it than you put into picking your centerpieces? Here’s everything to consider before changing your name after marriage. Go through all your options. Like I mentioned, there are so many alternatives available today. Couples are hyphenating last names, or even mashing up their names to create entire new ones. Some couples are opting out of changing their names after marriage, and keeping their own family names—which doesn’t make them any less, you know, married. 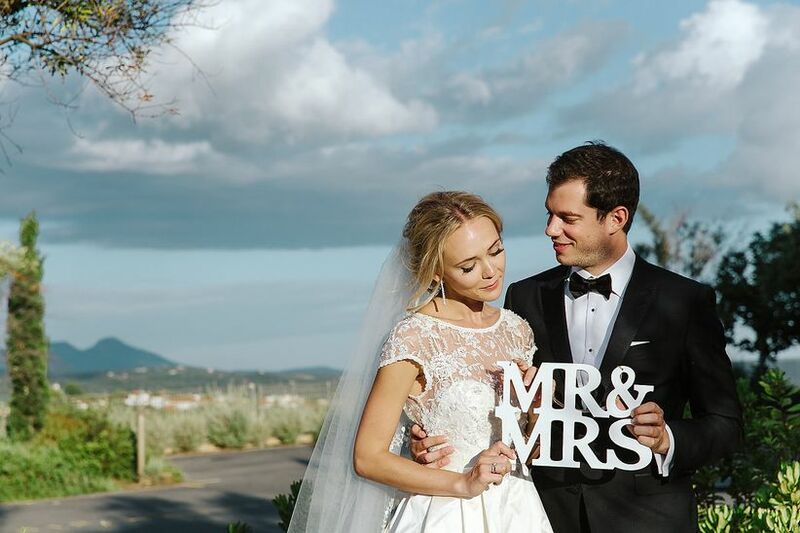 Be especially cognizant of the consequences of changing your name after marriage if you work a field such as the arts or academia, where your last name may already carry some clout—abandoning it altogether might not be the best choice. You could, instead, opt to change your name legally but keep your original last name professionally. All in all, you should know all your options before you make your choice, because it’s a lot of paperwork and a huge life change to take on a name you’re not even sure you want, or ready for! Think long and hard—but not too long. Maybe you’re considering changing your name after marriage and taking your partner’s last name, and nothing will change on paper for them. 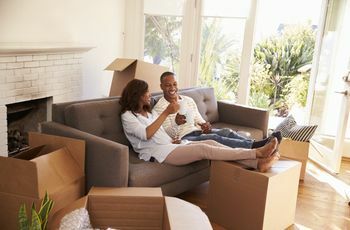 But that doesn’t mean this decision won’t affect them—in fact, this just may be your first big decision as a married couple and family (with many more to follow!). So, don’t just assume you’ll go with the status quo. Work together and go through all your options, and take into consideration what you both want. Do you want to take your partner’s last name, but does your partner wish to hyphenate? 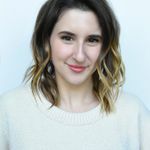 Do you and your partner want to hyphenate, but is one of your families making a huge deal about it? All of these indicate a larger discussion that must be had before anything’s set in stone. Be sure to write up the pros and cons of every possible choice—consider last names of future children (if you plan on having or adopting them), and think about how long a hyphenation might be on things like bank cards and checks. Once you’ve finally reached a decision that both you and your spouse agree on (hopefully without too much butting-in from other family members! ), it may be time for one or both of you to embark on a heap of paperwork to start the name-changing process. (Pro tip: Try HitchSwitch, a service that literally handles all that name change paperwork for you.) Get your marriage license handy, then start by filing for a new Social Security card on the Social Security Administration’s website (you’ll keep your same social security number, so don’t worry about that!). Once you get your new card, take it to the DMV along with your marriage license and existing ID or driver’s license and ask for a new ID or driver’s license with your new last name. Once you get that, you can switch all your bank accounts to your new name, followed by everything else, from employee information at work to doctor’s office info and beyond. It’s a long list, but once you get the big ones taken care of (Social Security card, driver’s license and bank accounts) the rest will be a piece of cake. Don’t forget to grab a new passport, too, if you’re traveling within the upcoming year! Or use a concierge service. Ah, the modern age. Nowadays you can pay an online service to speed along the process of changing your name after marriage. Don’t forget to use your new name. Once you go through all the red tape of changing it, don’t forget to start going by it—you don’t want to get into any confusion or complications by using your old name but giving identification that has your new info on it! This could lead to a missed order at the sandwich shop (tragic!) or something worse like a missed flight due to ticket discrepancies.